Maximising pre-event coverage for the UK’s largest independent living event. Naidex is the UK’s largest independent living event. Working closely with Naidex speakers and exhibitors we provide a range of news angles and human-interest stories tailored to meet individual media needs. We also produce copy for editorial features, manage media partnerships and provide full press office services throughout the campaign. 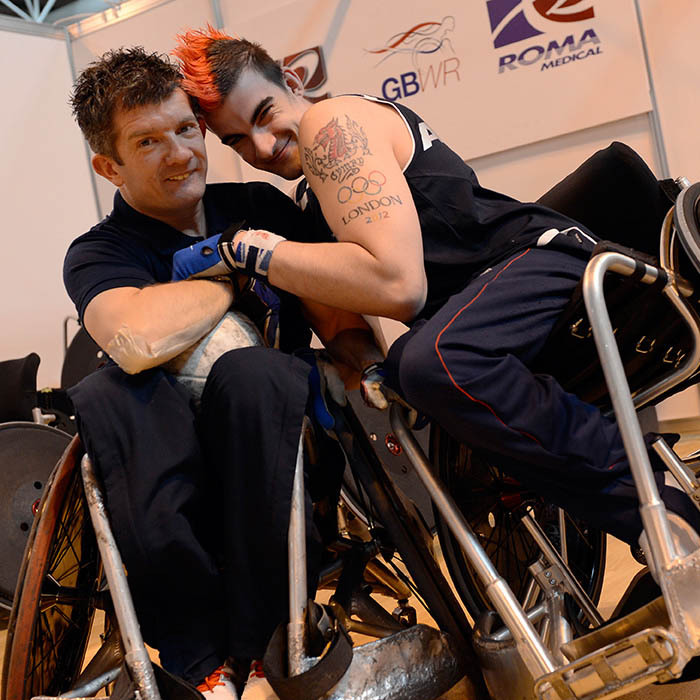 Naidex now achieves more media coverage than ever before. We have secured features on BBC Click and in the Guardian’s social care network as well as coverage on Swipe, a Sky News technology programme, reaching 107m homes.